Owner Motivated! New Roof, New Tile Throughout Family And Dining and Kitchen, Freshly Painted Exterior! This Is A Must See Property! Located Just Minutes To I-4 In Area Of Well Kept Homes And Sitting On An Oversized Lot With Privacy Wooded Area To The Rear. 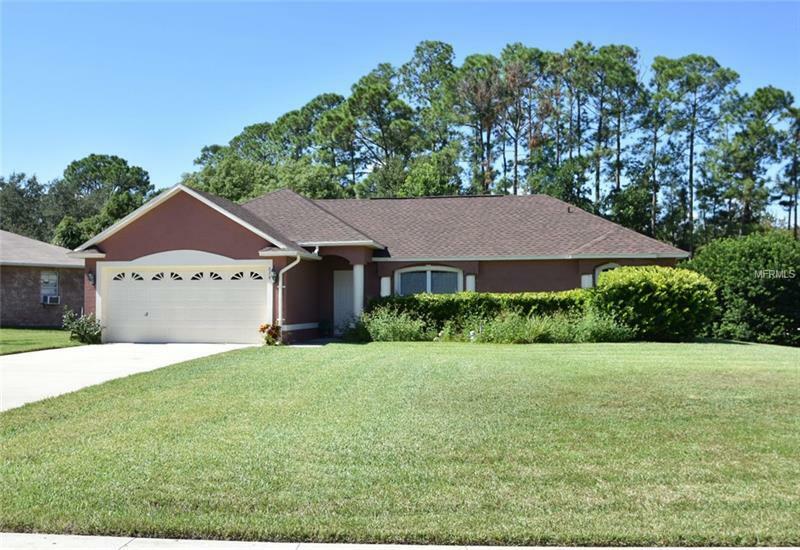 Home Features A Nice Floor Plan Including Formal Living Room, Family Room And Large Florida Room With Nice View Of The Property. Easy Access To Major Roads For A Short Trip To The Services Of Orange City Off Enterprise Road Or Easy Access To I-4 At Exit 108 For Commuting South To Orlando or North To The Beaches Of Daytona. A Great Home In A Great Location In Area Of Well Maintained Homes and Move In Ready! Copyright © 2019 Mid Florida MLS. All rights reserved. The data relating to real estate for sale on this web site comes in part from the Internet Data Exchange Program of Mid Florida MLS. Information provided is for consumer's personal, non-commercial use and may not be used for any purpose other than to identify prospective properties consumers may be interested in purchasing. 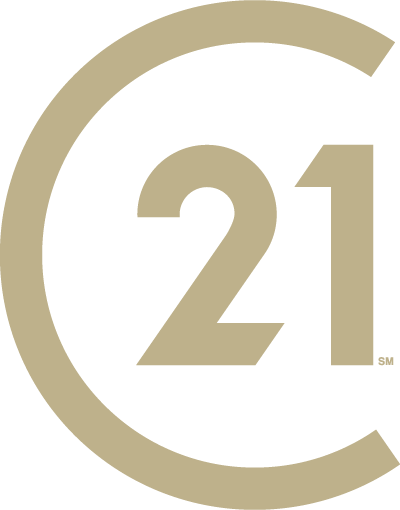 CENTURY 21 Armstrong Team Realty participates in the MFRMLS Internet Data Exchange (IDX) program, allowing display of other MFRMLS broker's listings on this site. However may not include all listings currently available. Information is deemed reliable but not guaranteed. Information last updated at 2019-04-18 19:08:32.